Makerspaces, otherwise known as hackerspaces, are community-run workshops oriented toward collaboration, including shared knowledge, equipment and tools, with many organisations thoroughly encouraging a synergy of creativity and problem solving. Makerspaces are by no means a new idea; spaces operated by similar organisations with such aims have been common in parts of Germany since the 1990s. However, they have only recently been introduced on the British front with the advent of the UK Hackspace Foundation, itself a community organisation that coordinates and documents makerspaces as well as offering communities assistance in establishment and operation. 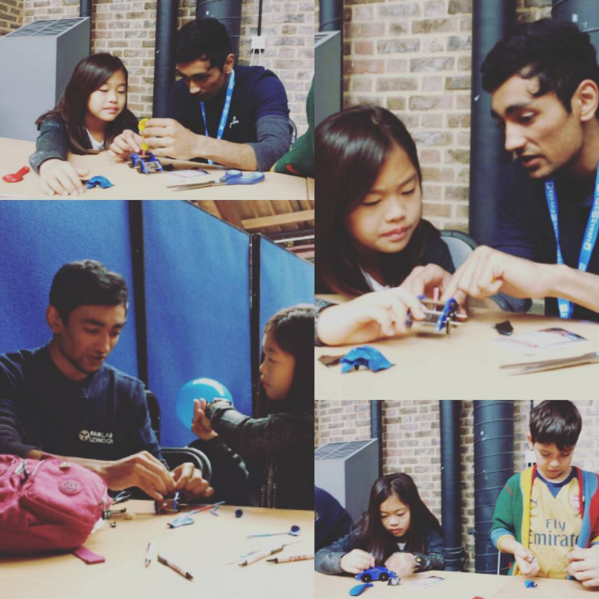 The foundation was formed in 2009 after observing a dire need for makerspaces in the UK. Makerspaces are especially sought after in this modern age, where the everyday citizen is capable of much more than ever before. The active use of makerspaces has the capacity to empower individuals by enabling people to become actors for improvement and innovation through the development of hands-on practical experience. Makerspaces also encourage non-institutional science and technology development, placing power back in the hands of the people. The operating model of collaborative workspaces demonstrates a shift in paradigm toward communal sustainability where everything, from ideas and equipment to responsibilities and costs, is shared. These spaces also provide an environment to meet others, network and socialise. From all walks of life and with varying sets of skills and levels, people come to makerspaces to cooperate in preparing for and shaping the future. Housed within a former railway arch on the Bath Factory Estate, South London Makerspace opened Phase 1 to the public earlier this summer in Herne Hill. The 1700 ft2 that comprises the space is divided into three areas (completed in phases), specifically designed for the different types of projects that each space will support. Dubbed the ‘clean workshop’, Phase 1 allows members and their guests access to 3D printing, laser cutting, sewing and other activities of the sort. With planned developments given a jumpstart by a £18,150 grant from the Greater London Authority’s High Street Fund, Phase 2 will include a wet workshop for messier crafts and a dusty workshop for metal and woodwork. SLMS does not yet have recurring workshops other than ones for software, but having just recently opened their doors a few months ago, it won’t be long until members are able to put together a solidly packed calendar. SLMS is a non-profit company limited by guarantee, meaning it has no shareholders. Instead, the company is owned by paying members for their benefit, but explicitly not for their profit. Members vote at meetings and elect the company’s five trustees who are responsible for the legal and financial dimensions of the organisation. Suggested membership is £20/month, however this is negotiable with the aim of making the space accessible to everyone. New electronic entries will eventually allow 24/7 access. Open evenings are every Wednesday from 7:30pm for non-members who wish to test the waters before they take a dive or for those simply looking to discuss, seek or offer advice. 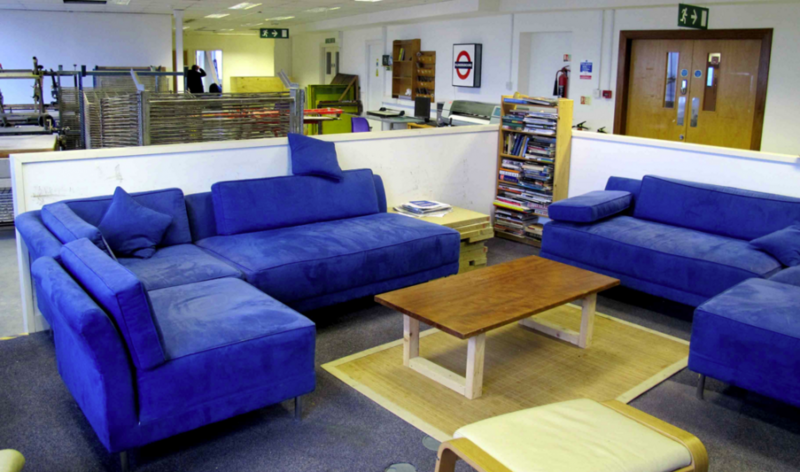 Finally settled into its new home, the London Hackspace extends across more than 6500 ft2 over two floors. With such an expansive space, LHS houses an equally broad inventory of equipment and tools that allow projects from fabrication (CNC, metalwork, woodwork) to biohacking or brewing. The ground floor supports office space, a general circulation area and a classroom dedicated to workshops and training sessions. The basement is where much of the making takes place with designated workshops for CNC, metalwork, woodwork, ‘clean’ tools and building as well as a darkroom and a biolab. LHS holds recurring events on a range of activities such as robotics, carpentry, cabinet making, lock picking, Arduino and optical illusions. Having reached more than 1,000 members, there is just about something here for everyone. If anything is found to be lacking, the community-run organisation is completely open to proposals or suggestions. They also have weekly socials where members get together to share a few pints over cheesy movies. Like SLMS, London Hackspace is a non-profit company limited by guarantee, and its members elect trustees annually to oversee the administration of the association. 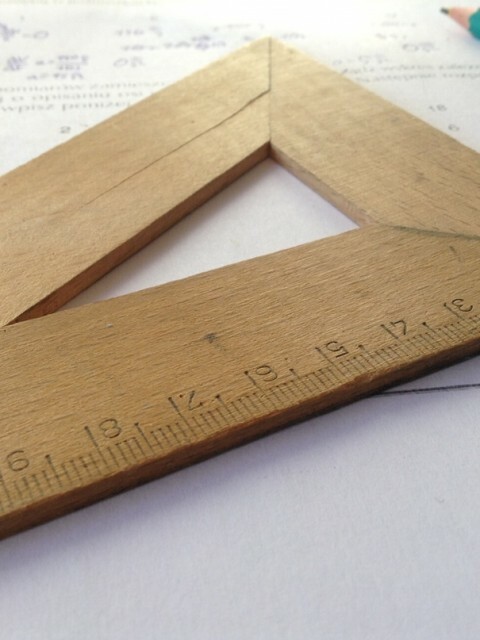 Again with the hopes of creating a makerspace for everyone, London Hackspace encourages members to pay what they can, however the average membership is £15/month with a concessionary rate of £5/month for students, retirees and low-income members. 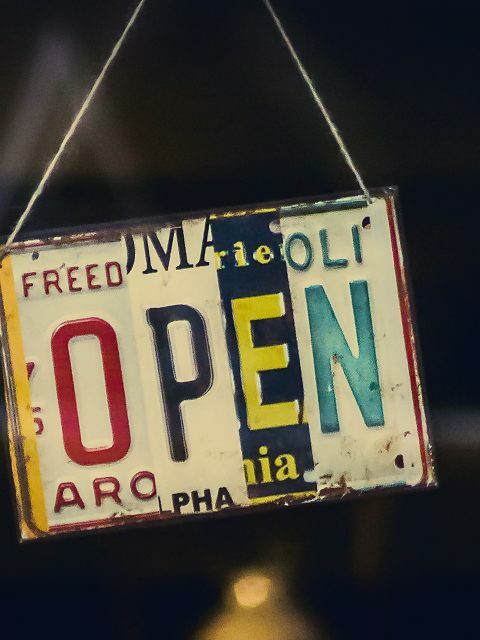 Access is 24/7, and open evenings are every Tuesday from 7pm. Dominating the entire 11th floor of Wembley Point, Create Space London boasts 4,000 ft2 of facilities with views to boot. Much more a hybrid of an art studio and a hackspace than the previous makerspaces, CSL offers means to engage with wood, metal, plastics, screen printing, photo developing, ceramics, electronics, computing, CNC machining, laser cutting and 3D printing. The organisation offers programmes and weekly courses in three main areas of making: wood, metal and plastics; screen printing and ceramics; and electronics and computing. Earlier this year, CSL opened a second site at Wembley Central that houses individual studio spaces of varying size. The studios, available for rent on a monthly basis, also come with unlimited access to the main facilities at Wembley Point. Between its two venues, CSL is a thorough amalgamation of studio, workshop and gallery space where artists and hackers can create, experiment, practice and exhibit. Because of this fusion, it is perhaps the best place in the capital for cross-disciplinary experience and exposure, covering visual and applied arts, design and technology. Create Space London is also a non-profit company limited by guarantee, however the makerspace is not as transparent in regards to the administration of its association as others, simply stating that “members have a hand in the running of the organisation”. Membership is pay what you can with an average of £20/month and concessions of £5/month. Adherents are allowed 24/7 access, reduced rates on workshops, lectures and bench rentals, and other perks such as discount memberships to the first floor gym. Evenings are open to the public every Tuesday from 7pm. Richmond MakerLabs takes place in a single room of community interest groups building in Ham, therefore use of the space involves an exchange of completing work for the local community, perhaps making RML that much more community-focused than other makerspaces. Primarily an interest group for computers and electronic technology, RML strives to be all-inclusive by inviting anyone with an interest in any kind of making to its weekly meetings. Though their facilities and available equipment may not yet support all activities, development and improvement has to start somewhere! With a limited inventory list, RML lists computer hardware and software, electronics, amateur radio and mathematics as its main focuses. Unlike the previous makerspaces, Richmond MakerLabs is not exactly a large-scale organisation with a membership subscription, extensive inventory or plenty of room and personnel to spare. It is probably more like the makerspaces that started organically, where a group of skilled individuals get together to offer the community their expertise and invite others to share and collaborate. Richmond MakerLabs convenes once a week every Tuesday from 7:30pm on a drop-in basis with a minimum £1 donation at every meeting to mitigate costs. Probably the most recognisable and most far-reaching name in makerspaces across the globe, Fab Lab finally arrived to London amid a buzz of excitement in September 2014. Springing from an experimental program at MIT, the branded makerspace has since then touched every continent except Antarctica. Set across 4,000 ft2, Fab Lab is the City of London’s ‘first purpose built digital fabrication and rapid prototyping workspace’. As part of a global network with a significant budget, FLL provides use and training of numerous fabrication platforms such as laser cutters, 3D printers, milling machines, sewing machines, 3D scanners and traditional hand tools, not to mention a complete electronics lab fully fitted with design tools and test equipment. FLL is so massive that it can even accommodate businesses, corporations or universities who seek to expand their skills and knowledge of applied digital technology, prototyping and sustainable design. The substantial makerspace has an educational branch, Fab Lab Education, to manage its learning opportunities in digital fabrication, rapid prototyping, 3D printing, electronics, coding and design, and of course, making. 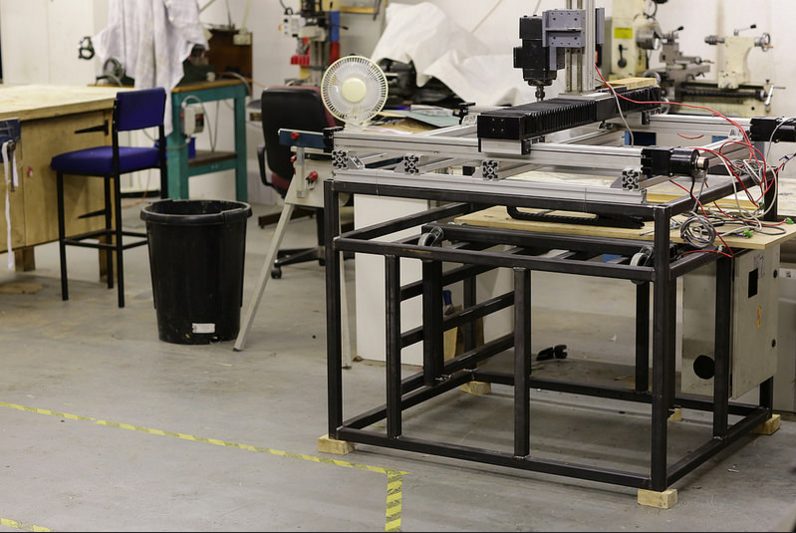 Fab Lab London is run by an eclectic group of individuals with cross-disciplinary expertise. The steep £36/month membership offers subscribers access to the lab and events as well as up to 40% off machine rates (typically charged by the hour). Access is limited Monday through Friday from 9am to 6pm, with machines available 10am to 5pm. Open days are every Friday and start with an induction at 10am that offers a tour of the lab, in addition to health and safety procedures for the machines. The induction is compulsory for any machine use. The UK Hackspace Foundation manages a wiki on all makerspaces in the UK at hackspace.org.uk. Frances grew up in Silicon Valley, therefore an interest in technology and business (especially startups) is a given, despite her extensive studies in the humanities. She left California for London to study French and Arabic at UCL. And no, she doesn’t miss the constantly sunny days, which she finds a bit dull anyway. Frances endeavours to establish herself in the professional writing industry. Discover more on her blog, www.blownawayfarer.com.